Environmental change is impacting Britain’s trees and forests with increasing frequency and severity, caused by human influences and/or natural ecological processes. Somerset owner William Theed replanted with different conifer species when Japanese larch in his woodland was the first in the UK attacked by Phytophthora ramorum. 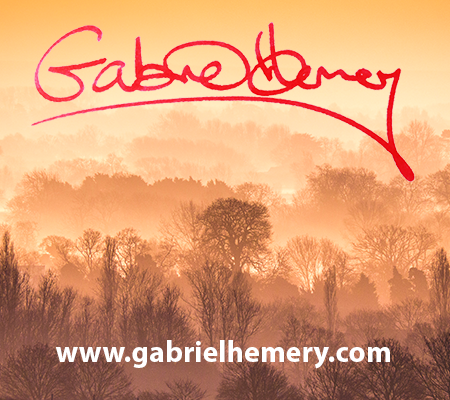 Photo Gabriel Hemery. An important national survey about environmental change is seeking to explore awareness, actions and aspirations among all those who care for trees. 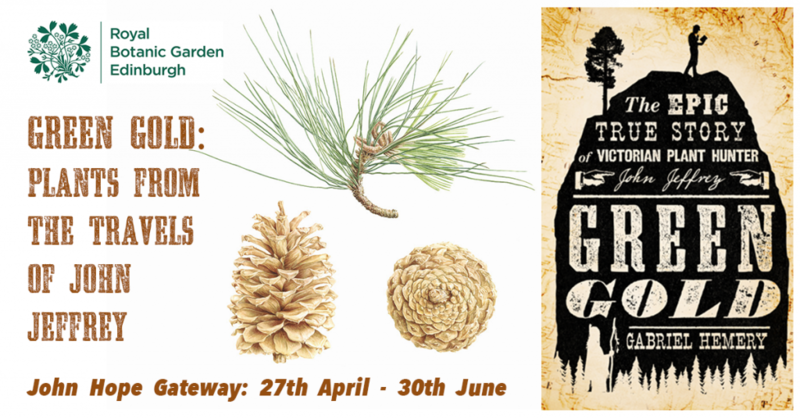 It is open until 15th September and I encourage all those with a deep interest or professional connection with trees and forestry to take part. What do you think about environmental change? Have you been affected by environmental change? What are you doing about making our trees and forests more resilient to environmental change? Survey co-ordinators the Sylva Foundation report that over 1000 responses have been received to date (see Twitter), which is impressive, but more responses will mean more powerful science and better informed policies. This is an opportunity for many new voices to be heard on a very important subject. The national survey is aiming is to help understand progress in awareness and actions in adapting to environmental change among woodland owners and managers (including agents), tree nursery businesses, and forestry professionals. The information gathered will be used by organisations, policy makers and researchers to help improve the resilience of the nation’s forests. The results will inform the government’s National Adaptation Programme. The British Woodlands Survey 2015 on Resilience is supported by a very wide number of organisations, with funding provided by the Forestry Commission and the Woodland Trust. It is hosted and co-ordinated by the Sylva Foundation. The survey is live from July 31st to September 15th 2015. ← Resilient forests – what do you think and what are you doing?